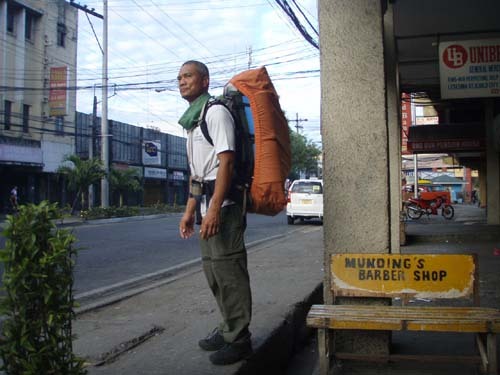 I just arrived from a month-long backpacking that took me from as far south of the Philippines as Davao City, and as far north at Anawangin, Zambales. 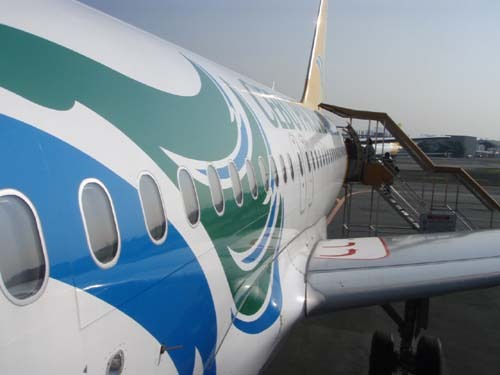 It all started when I got another Cebu Pacific (CP) 1-Peso web promo. That jump-started me on what place to visit and what itineray to take. After emailing friends on where to go and what a good IT (itinerary) is, I consequently got free offers as well on expiring airmiles, a plane ticket and resort lodging....nice! Hey, free travel? Sure, why not. To cut it short, I ended up not using CP and instead using the free airmiles to climb Mt. Apo in Mindanao, the highest mountain in the Philippines. 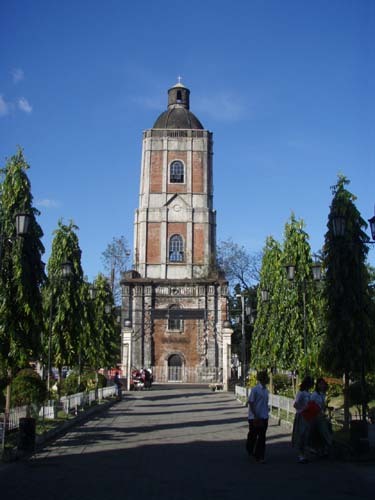 However, before that, I had to pass through Iloilo City, my first destination, where I stayed a week. 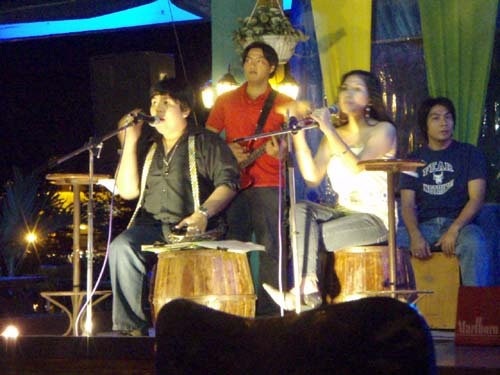 Iloilo City is known for its slow melodic way of talking. Its gentle and almost affectionate...something quite reflective on the people's demeanor. I found them generous with their smiles and there's something festive about them. 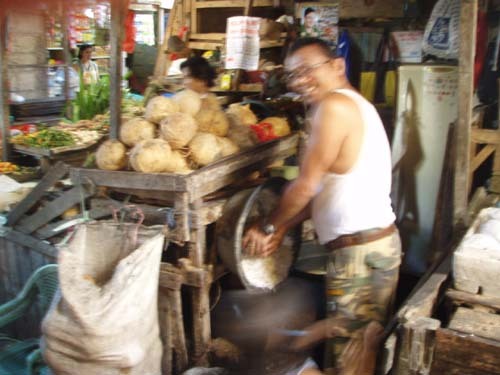 If dialect (and how it's spoken) is reflective on the place's culture, then I speculate that the Ilongos probably had it relatively easy during its history (in contrast to say, the Warays of the Visayas who are reputed to be fierce warriors and corollarily speak with a harsh tone). Sorry for stereotyping, but I had to provide a contrast). 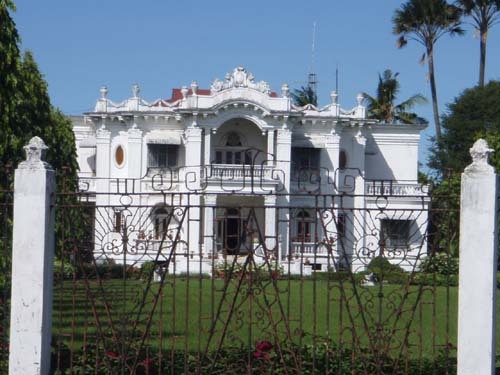 Iloilo is also home to the country's sugar barons with haciendas extending as far as the eye can see. Although it no longer enjoys that privileged status due to economic changes (migration to Negros and Cebu, conflict with the labor unions in the ports, war, declining sugar economy, etc.) 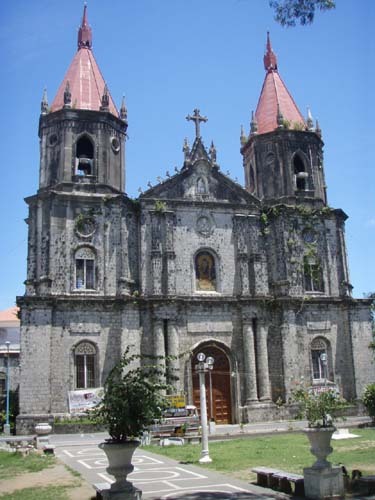 after the 19th century, Iloilo remains synonymous to sugar. 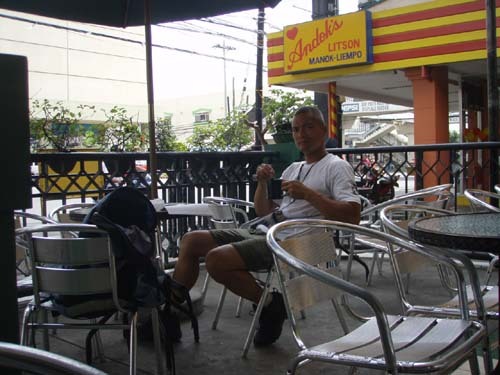 As a budget backpacker, I managed to check-in at Ong Bun Pension House where P150/room/night could still be had. Increasingly, this price range is becoming hard to find. This place is better maintained than most inns in the same price bracket - fulltime cleaners, security, concierge, etc. With lodging as the biggest expense to traveling, I save up quite a bit by going this route (not to mention I like the edge). 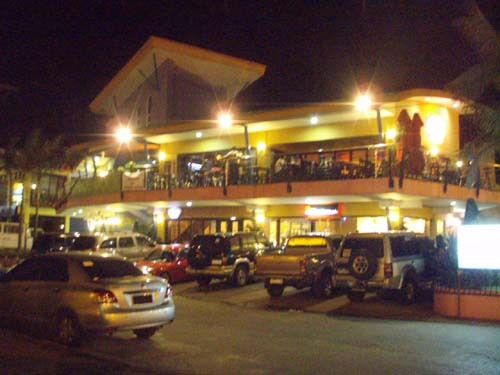 The hippest place in town is Smallville - the latest city offering where upscale locals and foreigners go to see and be seen. 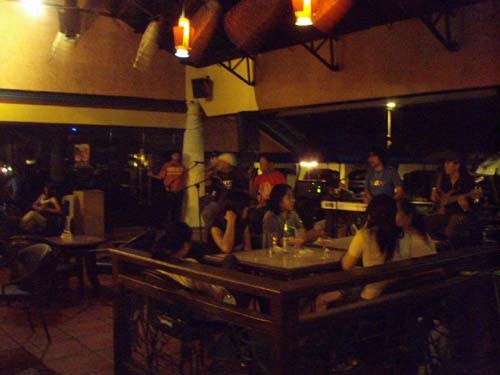 Music bars line up the street where you can enjoy a P40 beer while listening to live bands (no cover charge!). With cheap beer, I'd hangout there almost every night. 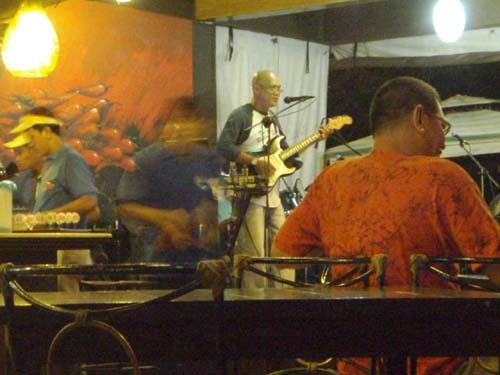 As fun-loving as the Ilonggas are, they're not used to small talk with a complete stranger in a bar without a proper introduction by a common friend (a very Filipino thing). Unfortunately, a common friend was something I didn't have the luxury of. 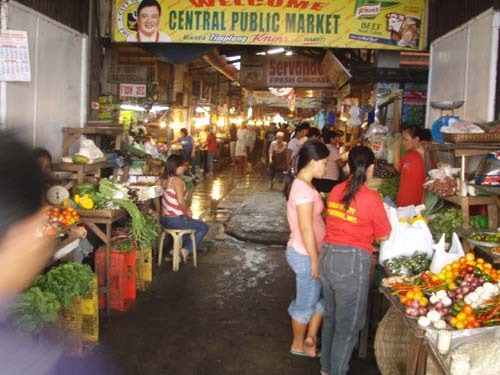 Adjacent to Iloilo is the town of Jaro. 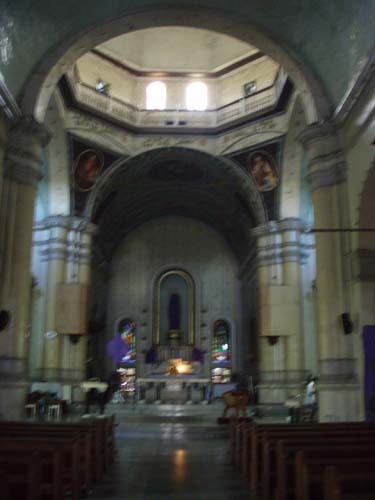 The place boasts of old-world mansions and impressive churches. 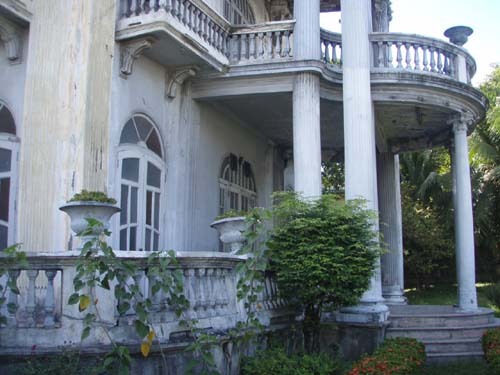 Some ancestral homes are already in a state of disrepair due to the family's languishing fortunes. 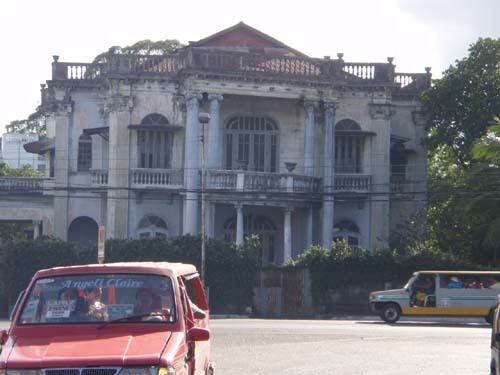 Most were built during the heyday of the sugar era (19th century). 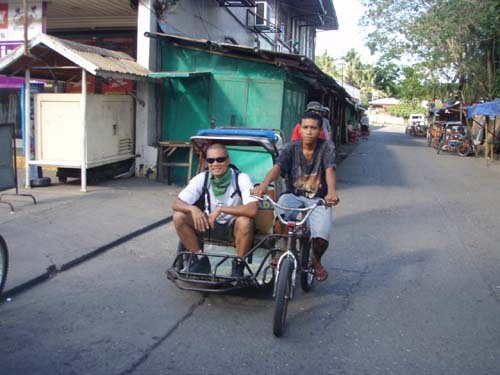 I hired a pedicab rider to pedal me around town and show me what's left. It's funny, he talked about the little history of the houses including neighborhood gossip. 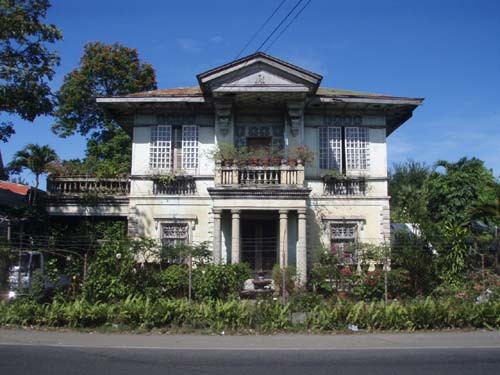 Given the concentration of mansions in this once quaint little town, it's easy to imagine that this used to be the haunt of Iloilo's rich and famous. Very little of its glitter remains today though. Off the tourist beaten path is the beach town of Villa - it's not even mentioned in Lonely Planet (2003). 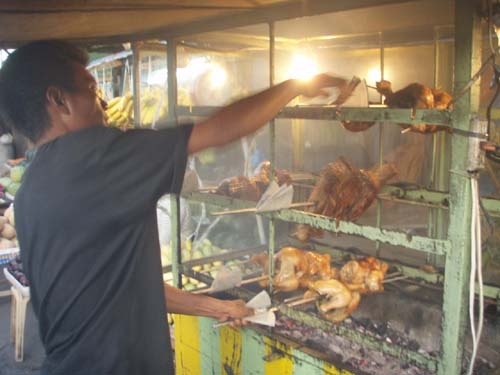 I learned about the place by asking the locals on where I can find cheap good eats. 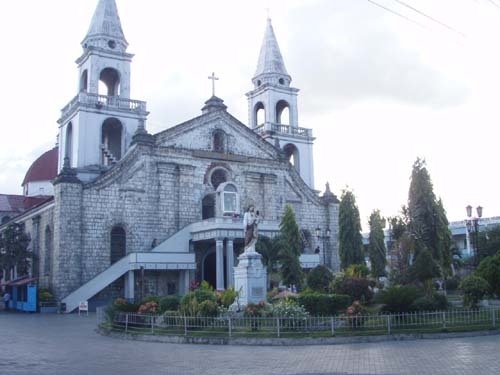 It's just a short jeep ride from Iloilo where you pass through Jaro as well. 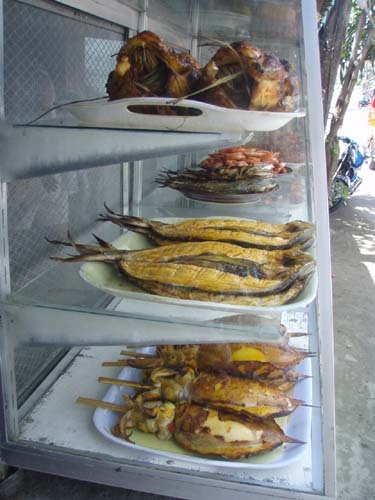 The Villa beach is lined up with eateries selling mostly barbequed seafood. 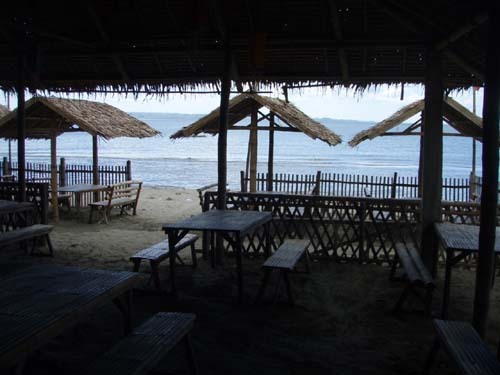 To top that, you dine right smack where the beach is...a must-try place, if you ask me. 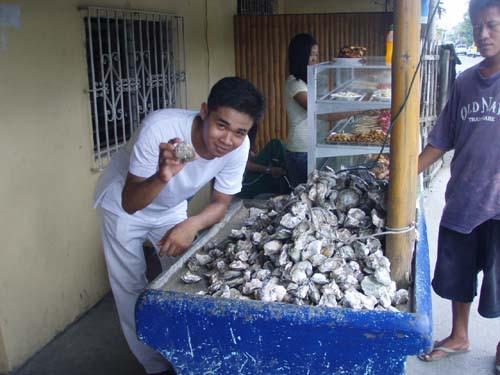 Although oysters come from the city of Roxas, a lot of it is sold in Iloilo - fresh and very inexpensive. A bucket that's blanched and individually opened by hand in front of you ranges from P20 to P25. 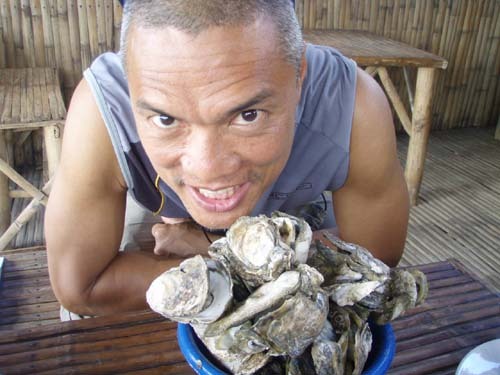 Add a P15 beer and you got yourself a good oyster/beer combo for P35...very cool. 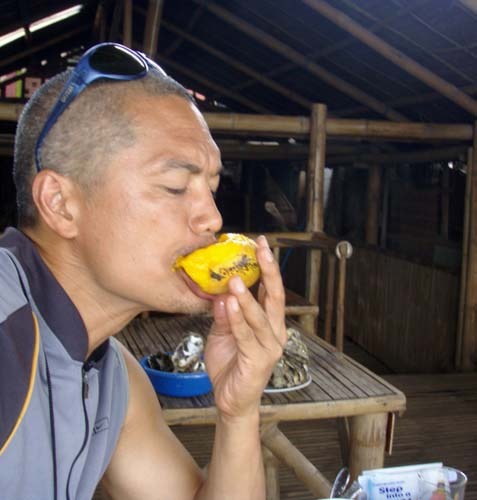 Aside from feasting on batchoy (another Iloilo favorite from the town of La Paz - check out its own story...in a few days), I was eating oysters like crazy. Every street corner seems to have one. 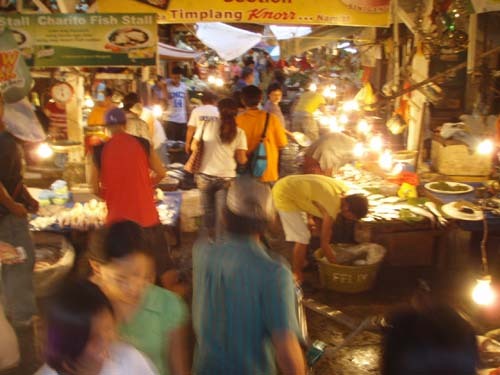 Iloilo's charm rests with the festive, helpful and friendly demeanor of its people. 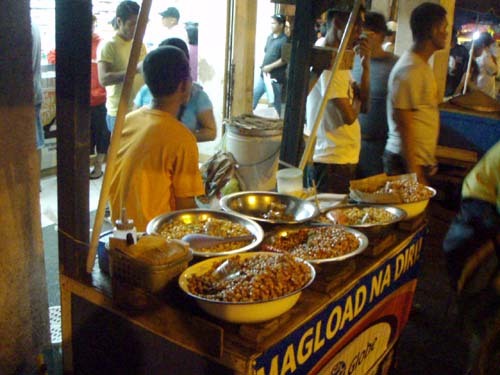 The world-reknowned Ati-Atihan festival, celebrated in January and the abundance of good food (batchoy, oysters, native merienda items, molo, etc) tell the world the Ilonggos know how to enjoy life. from the airport, a cab is around P300. 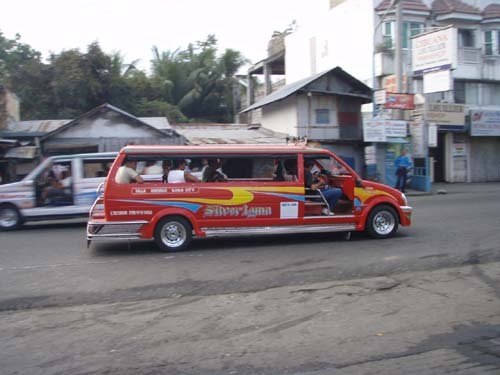 But a van (where passengers are pooled until it gets full) is only P50 to SM. However, you can negotiate with the driver to drop you off your hotel at no extra charge. But you have to ask for it, otherwise he'll drop everyone off at SM. 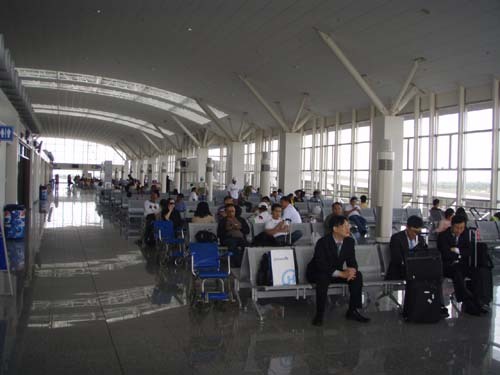 It's also a good idea to get his number and arrange for pick-up to the airport. 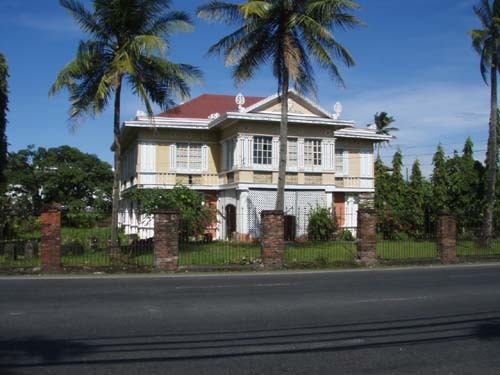 When in Jaro, negotiate with a pedicabby to take you to all the old-world mansions. Mine agreed to P100 for an hour of touring. 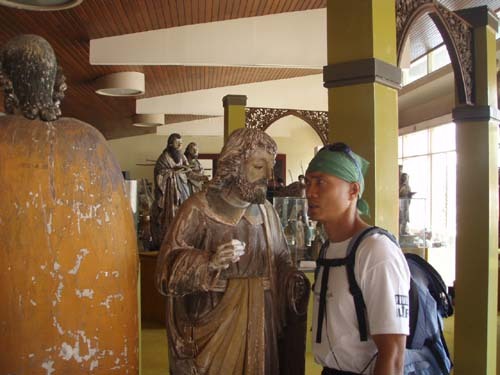 (Jan 1, 2009) I came across your site few weeks ago before going to Iloilo City. 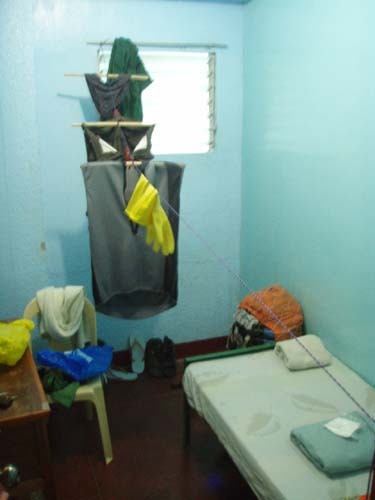 It was my first time in Iloilo so I searched online for nice places to stay. I stayed at the Ong Bun as what you advised. Really nice. Wifi per floor. Suite is only 720 with bath tub! I also went ahead and visited Guimaras. (www.thefrustratedmanager.multiply.com for some pix). 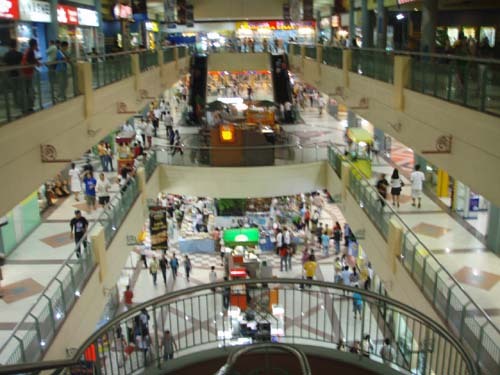 I am wondering if you were able to go to Bacolod and can recommend places to visit and place to stay. I have quite a number of links but I would like to get some info from you. 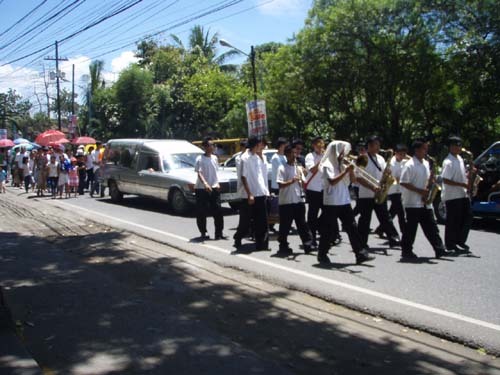 (25 Apr 2008) How cool you went to Iloilo, and Jaro is where I grew up. 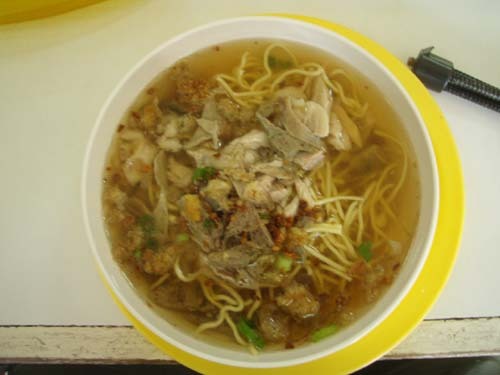 That batchoy really kills me, looks really good makes me hungry. Good job on your journey. 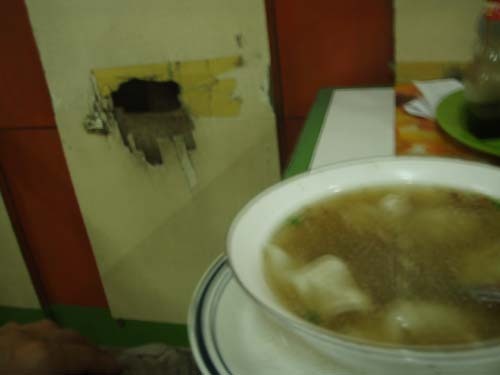 Your site is my window to the Philippines. 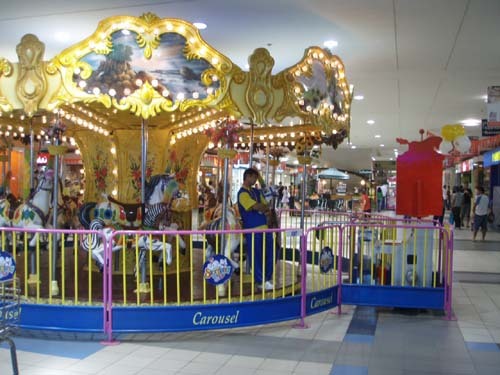 Copyright © 1999-2008 TheLoneRider.com. All rights reserved.